Well, its the end of summer and that can only mean one thing, it’s time to wet hop! 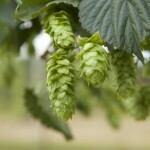 What are wet hops? Think of hops in terms of dried vs fresh herbs. Dried herbs often have a more concentrated flavour where as fresh herbs just have that undeniable freshness. While both styles are perfectly fine through out all types of cooking, they offer subtle differences. 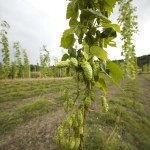 Wet hopped gets is name because the hops are fresh, they haven’t been dried or processed into pellets. Pelletized hops taste very different than their fresh-picked counterparts, just as dry herbs taste different than fresh ones. The trick with wet hop beers is that they need to go from harvest to the boil in the shortest time possible in order to maintain freshness. Once a year, typically between September and October, the hops are just right to be picked and brewed in the freshest brews known to man. The last line might be a tad dramatic, but so are these beers. Both of these breweries are using fresh hops from the Sartori Hop Farm in Chilliwack BC, so both of these breweries had to travel from Chilliwack back to Victoria for brewing. This is a Canadian-owned family based operation located in Columbia Valley, B.C. providing locally grown hops since 2009. 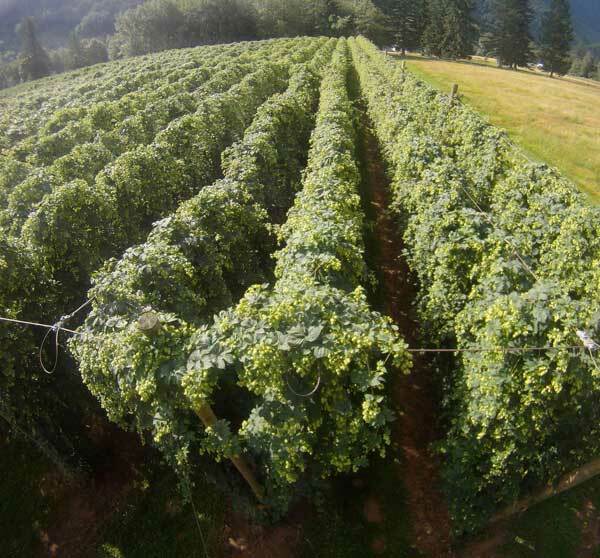 Throughout each year the farm continues to expand and provide local brewers with quality hops that produce highly sought after Their idyllic location provides crystal clear mountain water, and unpolluted air. Offered there is a selection of different varieties of hops grown which can be provided in wet hops (Sept. 1-15 only), whole leaved hops (dried), and pelletized for your convenience. This wet-hopped IPA can only be brewed once a year when, in the midst of the hop harvest, fresh Centennial hops are spirited from Sartori Cedar Ranch near Chilliwack to our Brew Kettle in Victoria. 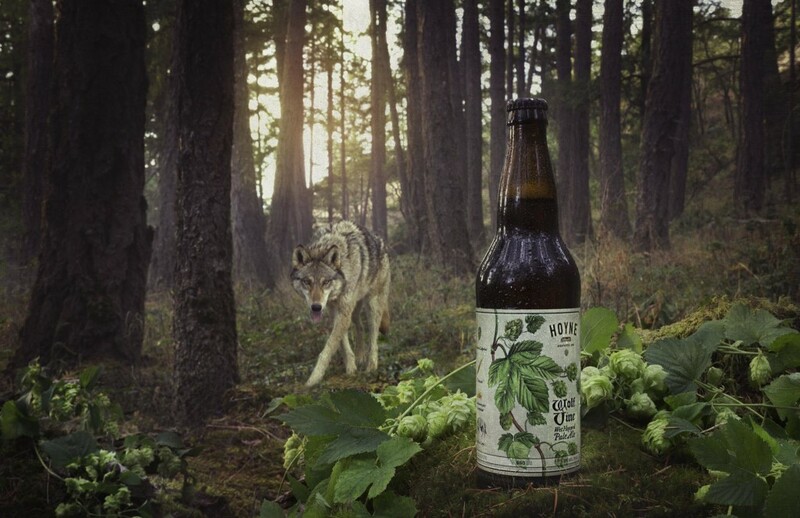 Sartori’s fresh hops have a delicious profile unique to the patch of land they cultivate in the Columbia Valley making this limited release singular and remarkable. The folks at Driftwood with thenumber have produced this fantastic video about the process of creating the Sartori Harvest IPA. How fresh is this beer? Very fresh. Bottled on Sept 21 and in my fridge 3 days later. Heck it only arrived in Vancouver 12 hours ago (at the time of writing). The Driftwood Sartori Harvest IPA was sensational! The colour, aroma and flavour were all stunning. Top marks for the folks from Driftwood who really hit this one out of the park. Aromatic IPA’s are one of my favs, and the wet hops really add to the brew without taking it way over the top. 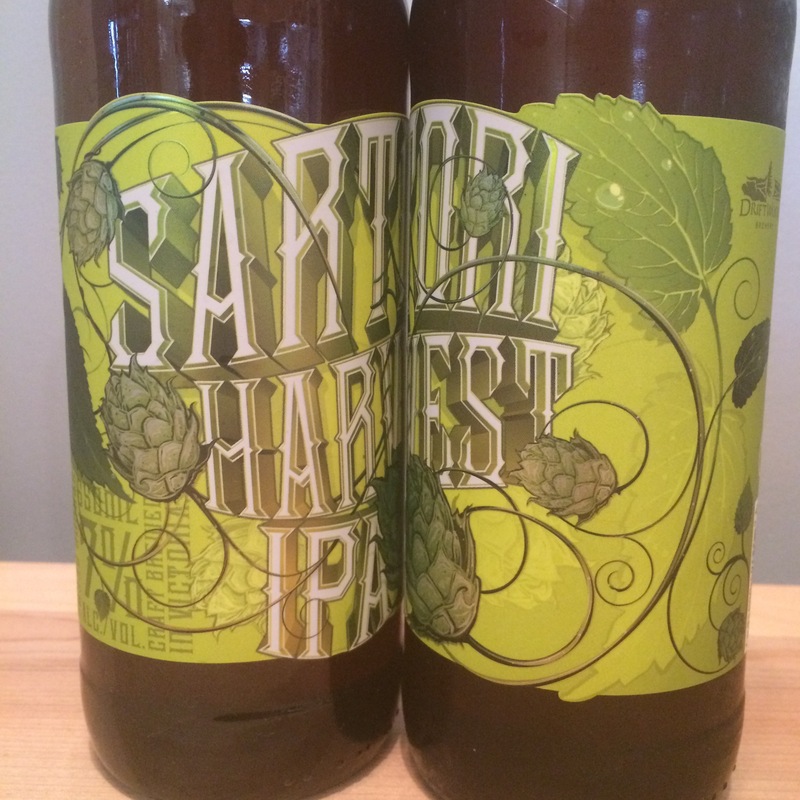 I’ve had some ridiculously hopped beers in my day which were not enjoyable, the Sartori Harvest IPA was exceptional. 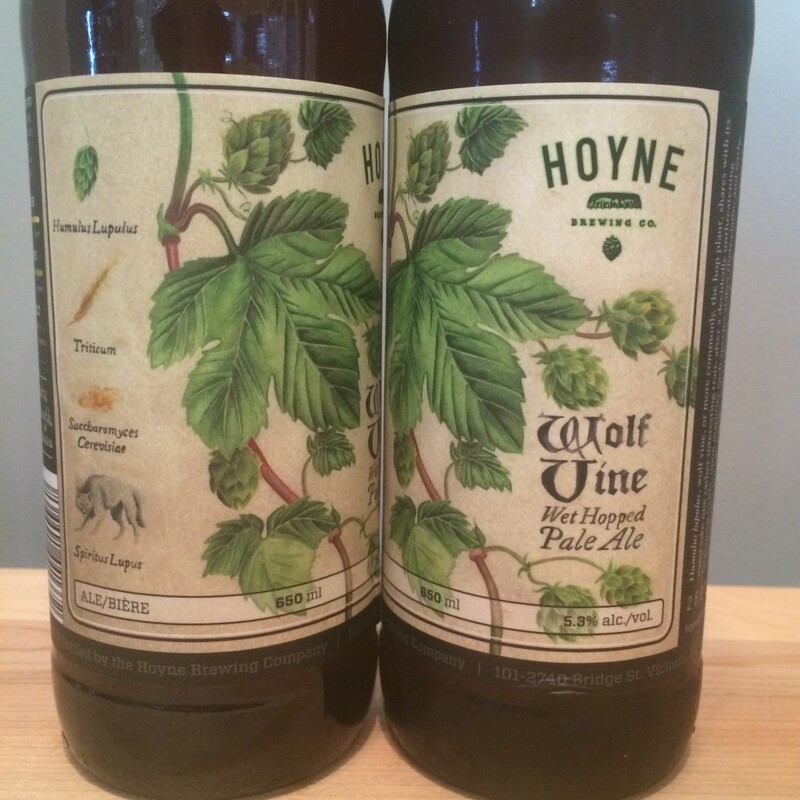 The Hoyne Wolf Vine Pale Ale was rather unexpected, it was very earthy, almost a mushroom flavour. This was disappointing upon the initial taste but I grew to appreciate the attempt. While this wasn’t my favourite brew, it certainly had a unique taste, which is something I look for in a beer. Who wants boring?